if shadow and silver were sleeping on your cama what would you do? 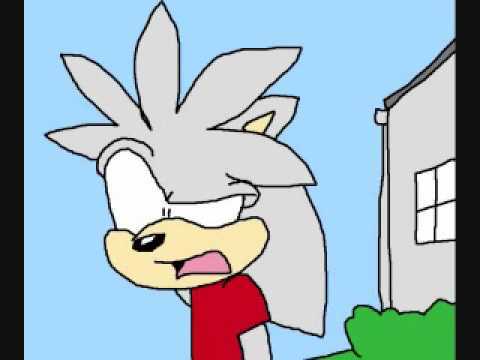 If Silver the hedgehog randomly kissed you, what would you do? If you was Silver the hedgehog,what would you do? Why does other people think Silver is gay? What would you do if Silver was your teacher? Just read the comics from the beginning. No words, just read it it's so important. a comment was made to the question: What would you do if silver was dying and his last final words to you were 'I amor you', What would you say back to him? an answer was added to this question: What would you do if silver was dying and his last final words to you were 'I love you', What would you say back to him? Do you hate it when people tease Silver? Silver Is the most awesome character in the Sonic franchise!